MQA has announced a new hardware partner, Integra, along with the latest products to receive MQA upgrades from Pioneer, Onkyo and Astell&Kern. Integra joins the growing ranks of MQA partners, arming its DTM-6 and DTM-7 with MQA full decoder ability. The US-based maker is known in the custom installation sector, recognised by industry professionals for its integration friendly products. The DTM-6 and DTM-7 are network stereo receivers and are equipped with an extensive list of user-friendly features, including integrated dual-zone audio, voice control, as well as Integra’s Control Pro app. Users will be able to enjoy MQA playback from USB storage and network inputs. For news on the latest products from Pioneer and Onkyo see our recent story here. “The Custom Install market serves consumers committed to the very best audio experiences. We welcome these new additions to the fast growing range of enabled products, which highlight MQA’s versatility in all listening environments,” said Mike Jbara, CEO of MQA. 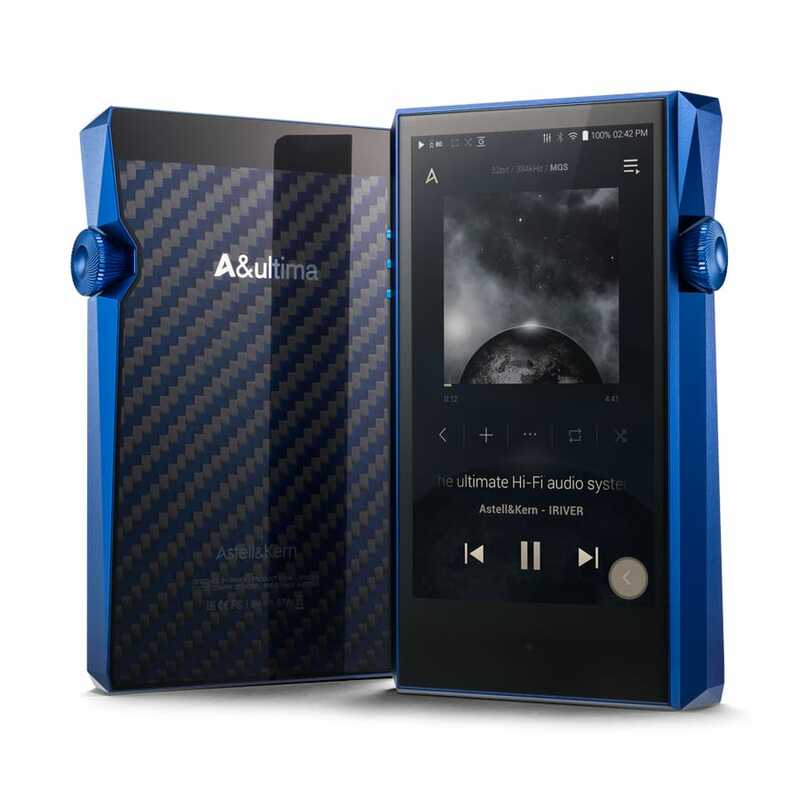 Astell&Kern, who make portable high-resolution audio players, has announced new firmware updates that will add MQA support for the A&ultima SP1000M, A&futura SE100 and A&norma SR15. MQA support was added to the A&ultima SP1000 (pictured) in November 2018. These Astell&Kern players with MQA support have a full decoder built in, so they can unfold all the way to the original resolution of the file. MQA playback is supported both via downloaded MQA audio files and through the embedded Tidal app, allowing users to stream high resolution audio via Tidal Masters.